Geotypografika » Blog Archive » The most amazing image ever? The most amazing image ever? Above: BOOTIE RIO NO COQUETEL DE ABERTURA DO FESTIVAL PAREDE. 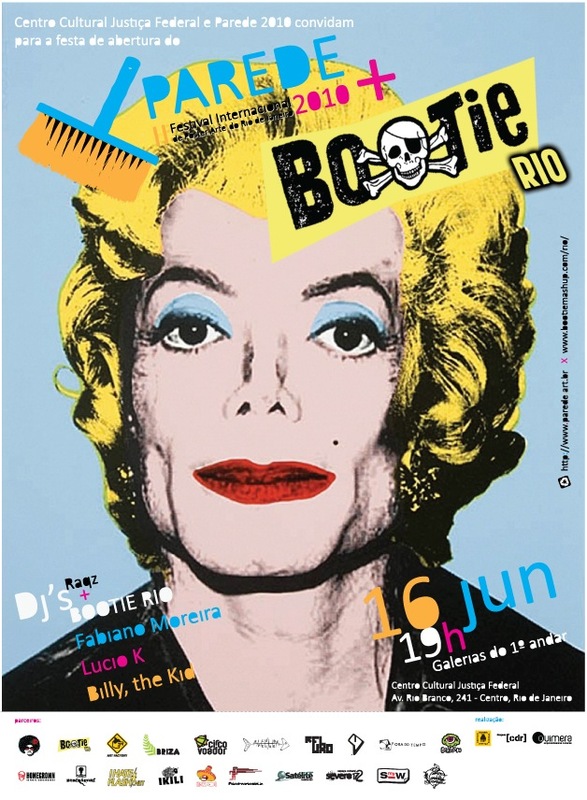 A poster festival in Rio de Janeiro, more info is also available via their website. This entry was posted by Erik Brandt on Tuesday, June 15th, 2010 at 10:26 PM	and is filed under Aktuell, Art, Color, Education, Ephemera, Geotypografika, Globalization, Graphic Design, International, Internet, Typografika.